Allegedly, one of Bollywood's technicians has died on the sets of Pari, starring Anushka Sharma, upon electrocution when he accidentally came in contact with a live wire. The outdoor shoot was taking place in South 24 Parganas district. According to a senior police officer, "the incident took place yesterday at Korolberia which lies within the Leather Complex police station limits. The Police are said to be looking into the matter. The body has been sent for postmortem and the reports are awaited." A resident of Uttar Pradesh, Shah Alam (28) came in contact with the live wire in a bamboo bush at the location spot. Police confirmed that the incident took place after the shooting was over. As per reports, lights were fitted in and around the bamboo bushes to illuminate the sets and visibility. He is assumed to have come in contact with one of such wires. Shah was immediately rushed to a near by hospital but was declared as brought dead by the hospital staff. 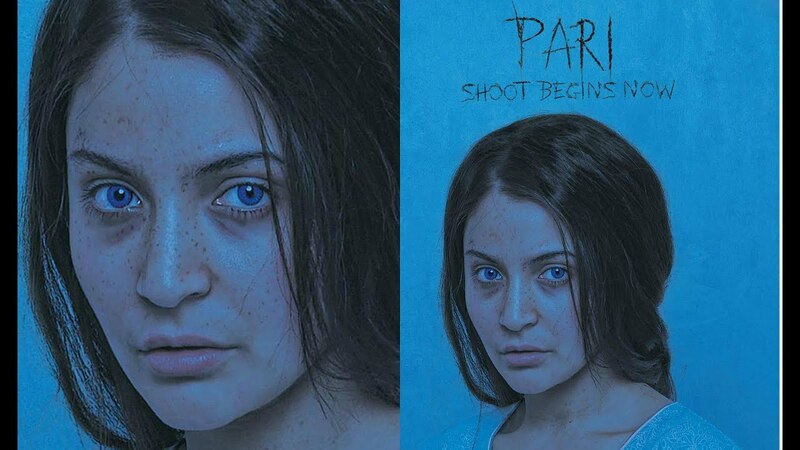 As of now, the shooting for Pari is temporarily halted.